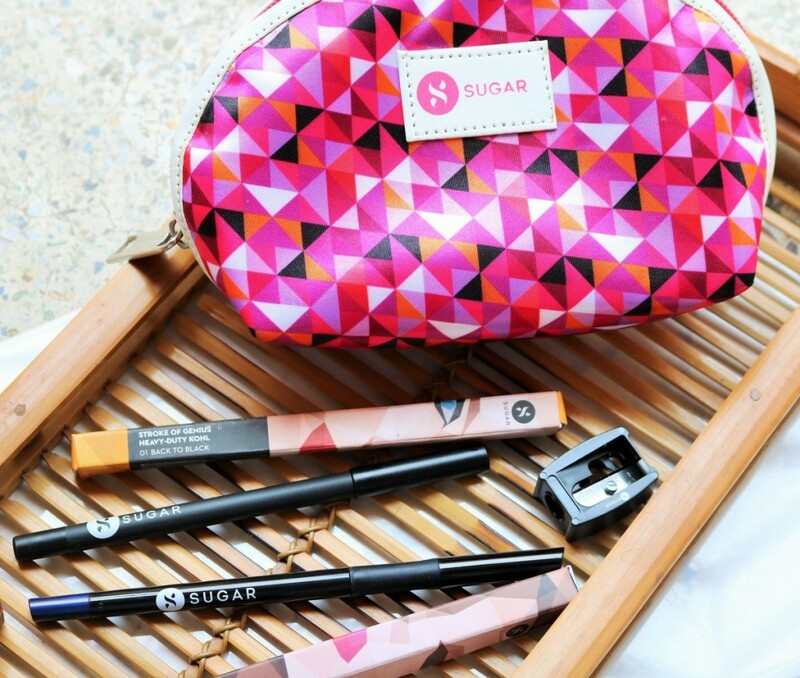 Sugar Cosmetics is soon becoming one of my favorite brands for eyeliners, kajals and kohls. I’ve already reviewed their Twist & Shout Fadeproof Kajal in the shade Black Velvet and Eye Told You So Waterproof Eyeliner and if you have read the review, you will know how impressive these two products are. 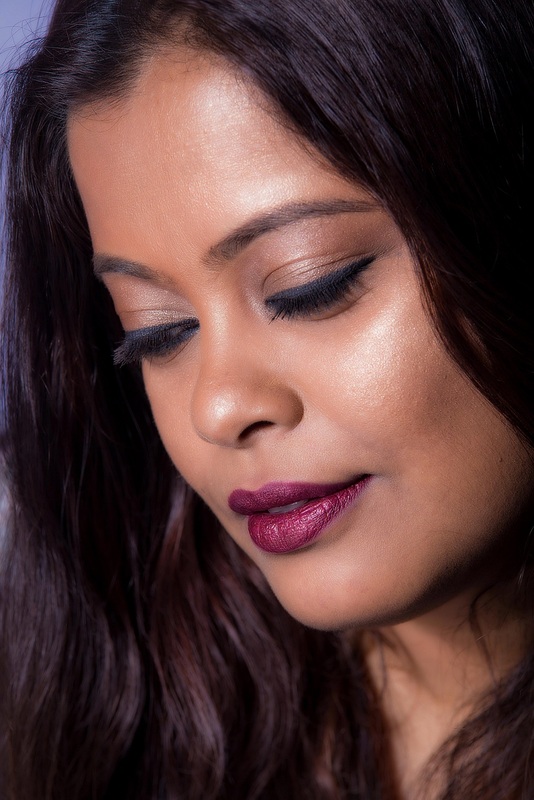 They are now out with two new products – Stroke of Genius Heavy Duty Kohl in Back To Black and Twist & Shout Fadeproof Kajal in the shade Still Got The Blues.